Vincent Solicitors are members of Lloyds Conveyancing Panel and as such we are able to act for you and Lloyds in your conveyancing transaction. 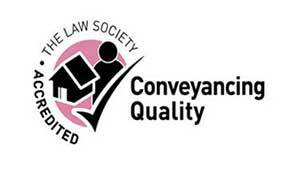 We are also members of the Conveyancing Quality Scheme of the Law Society. 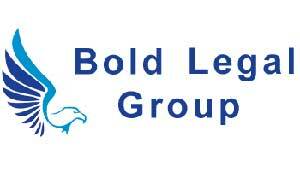 We are able to carry out all aspects of conveyancing work for you and on behalf of Lloyds. 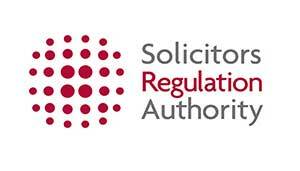 Once you have made up your mind please forward our details to Lloyds or to your mortgage adviser so that they will arrange mortgage instructions to be sent over to us.